All electrical installations deteriorate due to a number of factors such as damage, wear, tear, corrosion, excessive electrical loading, ageing, and environmental influences. The Electricity at Work Act 1989 Regulation 4(2) states “As may be necessary to prevent danger, all systems shall be maintained so as to prevent, so far as is reasonably practicable, such danger.” This imposes the responsibility on the duty holder for an electrical system to be kept in its safe condition. 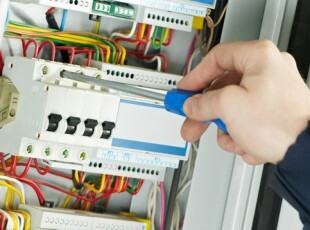 Licensing authorities, public bodies, insurance companies, mortgage lenders and others may require evidence that the duty holder of an electrical installation is complying with this legislation. 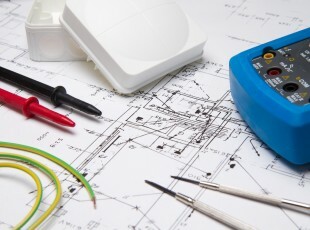 The British Standard for electrical installations BS7671:2011 Requirements for Electrical Installations Chapter 6, requires periodic inspections and tests to assess whether or not electrical installations are in a satisfactory condition where they can continue to be used safely. 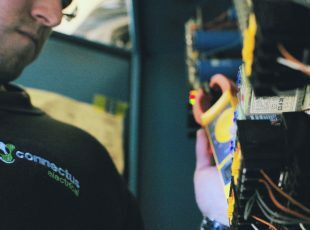 The inspections and appropriate tests are carried out and the results and observations are recorded in an Electrical Installation Condition Report. 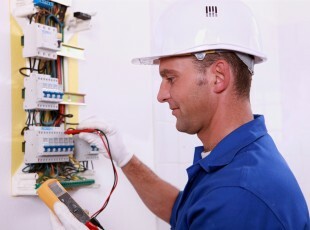 The report, carried out by competent persons, tells the duty holder the condition of their electrical installation and also includes a list of recommendations of any remedial works that may be required. The report consists of a detailed visual examination of the installation, together with appropriate tests carried out so far as is reasonably practicable.